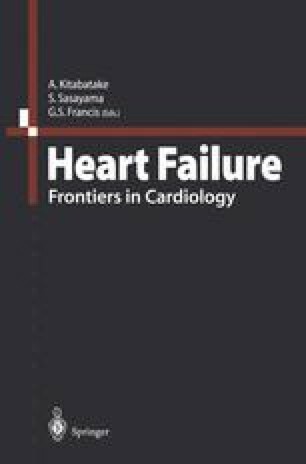 Beta-blockers in Heart Failure: Where Do We Stand Today? Beta-blockers, which hitherto have been considered contraindicated for treatment of congestive heart failure, have recently been accepted for symptomatic treatment. The rationale for beta-blockers has become evident thanks to the concept of neuroendocrine activation in congestive heart failure and progress in molecular biology. There are strong data indicating that beta-blockers improve myocardial metabolism and efficacy, exert antioxidant effect, and reduce apoptosis. These results could explain the improved systolic and diastolic function, well-being, and slowing-down of disease progression. Placebo-controlled trials have shown to reduce morbidity, prevent heart transplantation, and recently also to cause overall reduction in mortality. It is now time to include betablockers in our standard armamentarium for heart failure treatment.